WE GET THE JOB DONE RIGHT. THE FIRST TIME. 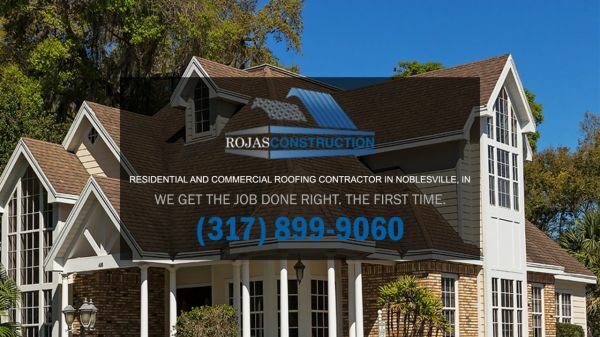 Don't settle for less than you deserve, call us for high-quality and affordable commercial and residential roofing.